Those hearing about the CHANEL skin care line of products may become somewhat perplexed at first. 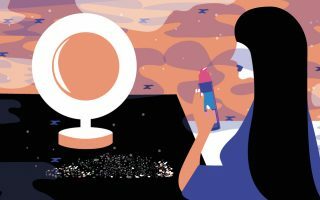 After all, this company is so well known for its makeup and beauty products that some consumers forget that the brand also manufactures skin care products. For example, the CHANEL skin care line includes a variety of sub-brands, such as; CHANEL Sublimage, a brand that focuses on anti aging solutions; a CC Cream for sun protection; and CHANEL Le Lift, a skin firming mask formulated to quickly tighten facial skin. CHANEL recently launched The Blue Serum, a face serum loaded with antioixents These are just some of the products designed by the company, and the brand offers many more choices. Because of such a wide selection, those interested in finding the best creams and masks for their skin should take the time to read CHANEL skin care product reviews and schedule a meeting with a dermatologist. 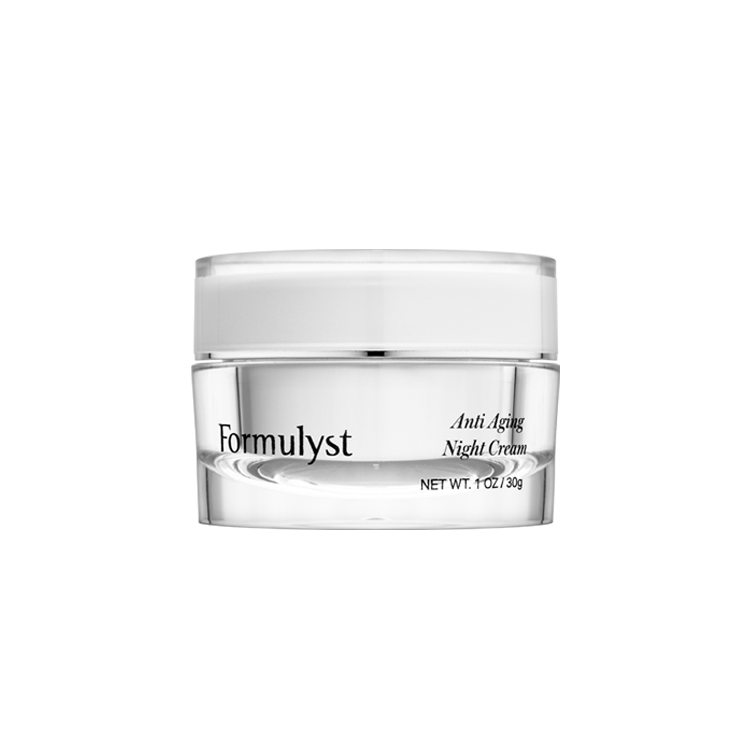 This CHANEL skin care product was designed with the intention of firming the skin to reduce the appearance of wrinkles. This mask uses ingredients like cyclopentasiloxane, to give the skin a silky feel; pentylene glycol to help boost the skin’s moisture barrier; and methyl gluceth-10, a moisturizing agent. Although the ingredients listed above can moisturize and nourish skin, it’s interesting to note that this CHANEL skin care product doesn’t contain some of the more common skin tightening ingredients. For example, vitamin C is often used in skin tightening creams to strengthen collagen fibers, and vitamin E has also been known to have firming effects. The price of this CHANEL skin care product is $85 for just 2.5 fluid ounces, which puts it on the expensive end of the skin budget spectrum. Because of this high price, it’s a good idea to speak with your dermatologist if you are considering CHANEL Ultra Correction Lift, to make sure it has the best ingredients for you. The products in this CHANEL skin care line are all designed to deliver anti aging effects to the user. These include several anti aging creams that come in a variety of textures; the Sublimage L’Essence, a revitalizing concentrate; and Sublimage La Lotion, a cream to help with skin regeneration. However, the products in this CHANEL skin care line are not for limited budgets. For example, the Sublimage Masque retails for $190 and provides less than two ounces of actual product. Sublimage La Crème, is even more expensive, at $390 for just 1.7 fluid ounces. The Sublimage L’Essence is perhaps the most expensive product in this CHANEL skin care line; priced at $425 for just one ounce. Though these products may be effective for some individuals, if your budget is highly limited, you may first want to consider CHANEL skin care product samples, or look for other alternatives altogether. The CHANEL skin care products under the Le Lift brand are also designed with anti aging purposes in mind. This brand contains three versions of a facial cream, an anti wrinkle eye cream, a product for lip care, and even an anti wrinkle serum. Although there are some positive reviews for this CHANEL skin care brand, the products in this line are out of reach for many individuals. For example, the CHANEL Le Lift facial creams are $165 apiece for 1.7 ounces, while the serum runs at $175 for just one ounce. Because a skin care routine works best when utilized regularly, it’s vital to ask yourself whether you’ll be able to afford CHANEL skin care products on an ongoing basis, should you choose to try them. 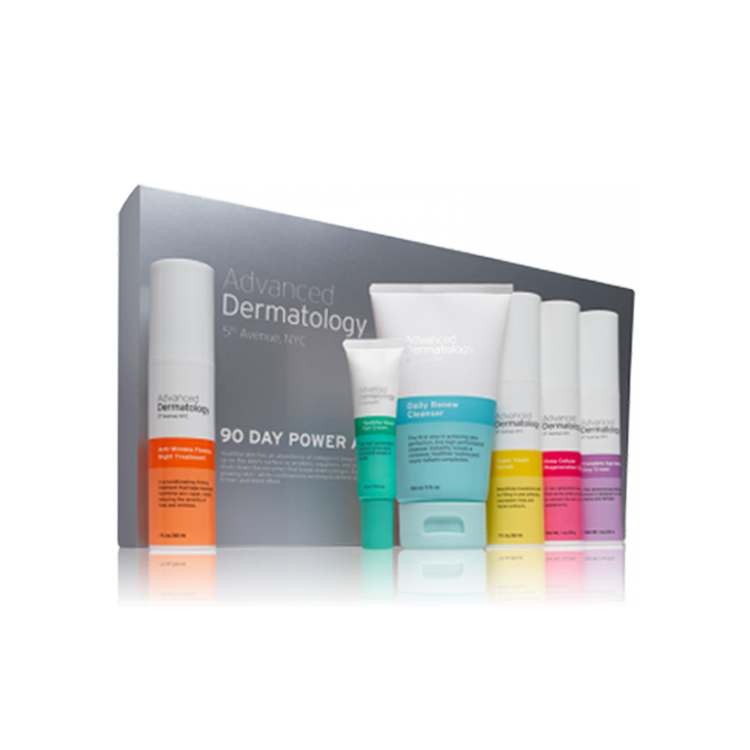 If you hesitate about the price, then the products from this brand may not be right for you, as you may end up using less of the lotions and serums than recommended, giving you sub standard result. 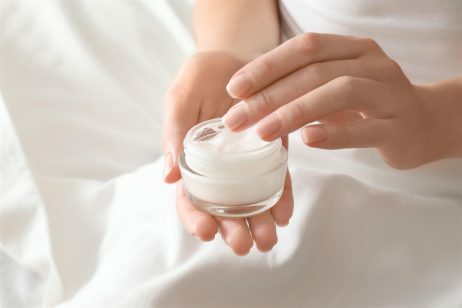 In this case, it may be a wiser decision to opt for CHANEL skin care product alternatives to ensure your skin receives ample amounts of the most helpful ingredients on a daily basis.